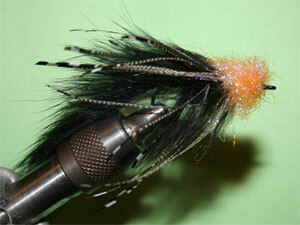 I designed this fly along time ago when I started swinging flies. It’s my go to fly on the smaller rivers. Works great with clear water. Not too flashy and lots of movement.